Former Juventus captain, Alessandro Del Piero, has claimed that the Bianconeri have all it takes to win the Champions League while admitting he was a little surprised by Cristiano Ronaldo's move to the Serie A giants. 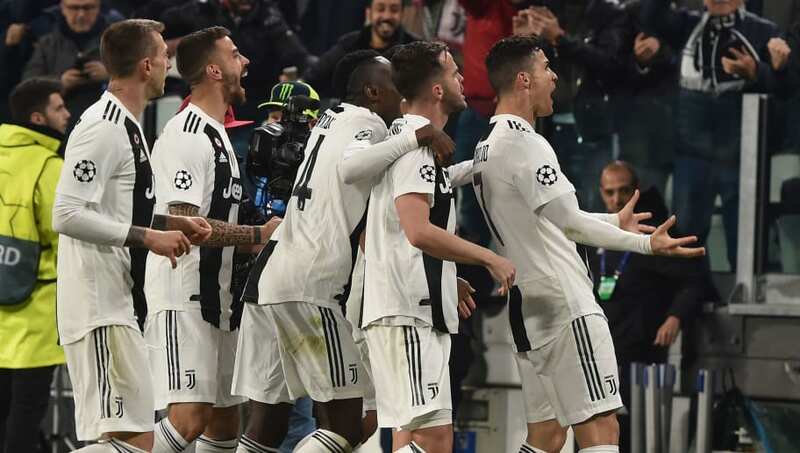 Despite losing the first-leg 2-0 at Atletico Madrid, Juventus booked their place into the Champions League quarterfinals, thanks to a superb hat-trick by summer signing Cristiano Ronaldo in the return leg. When asked about the match and Juventus' chances this season, Del Piero said: "Juventus qualifying after the 2-0 loss was not a big surprise for those who, like me, know what Juve is. For those of us who know the club and its mentality. It's something that can happen. It was not easy but they played a perfect match," as quoted by ​Calcio Mercato. "Ronaldo's hattrick? That's why Juve bought him. He is a champion. He has already won the Champions League, he knows what it's like to play this kind of matches. He is focused on scoring, Juve bought him for this and the plan is going perfectly so far." "If I am surprised he signed for Juve? A little yes. But not much. Cristiano could choose any team but choosing Juventus was a great deal. I am happy with what he has done, now he must make the Juve fans happy and I hope he continues to score in all ways." "I am sure the Bianconeri will win the Champions League. They reached the final twice in the last four seasons and have won seven league titles in a row. This Juve is making history," he concluded.